After a long work day, we’re sure the thought of preparing meals for dinner is a daunting task at times. 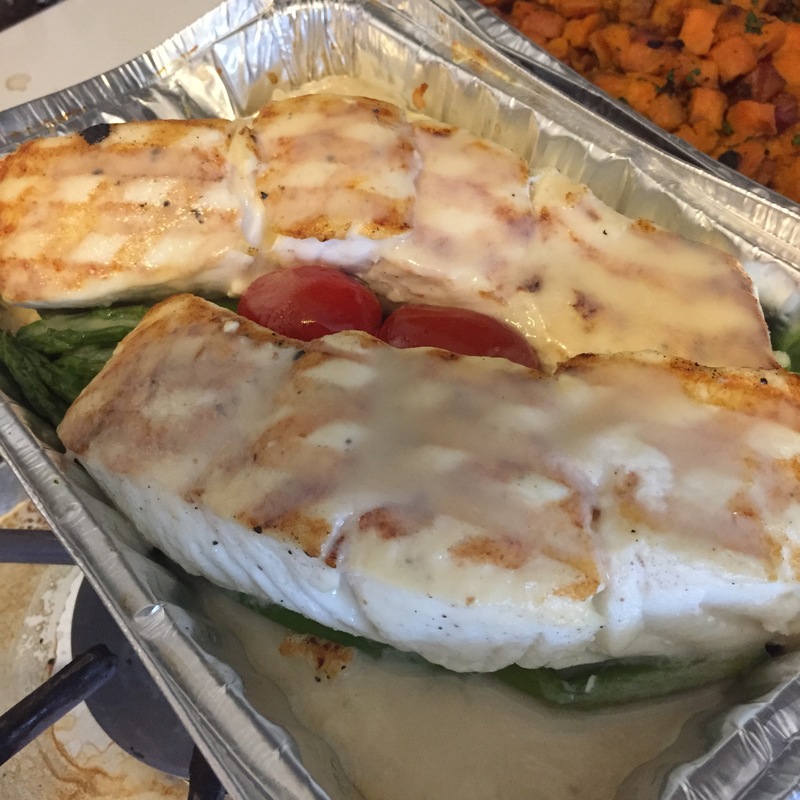 With Allen starting a new job in CT, we’re glad to learn about Good 2 Gourmet, a new take-out food business that serves delicious prepared meals. 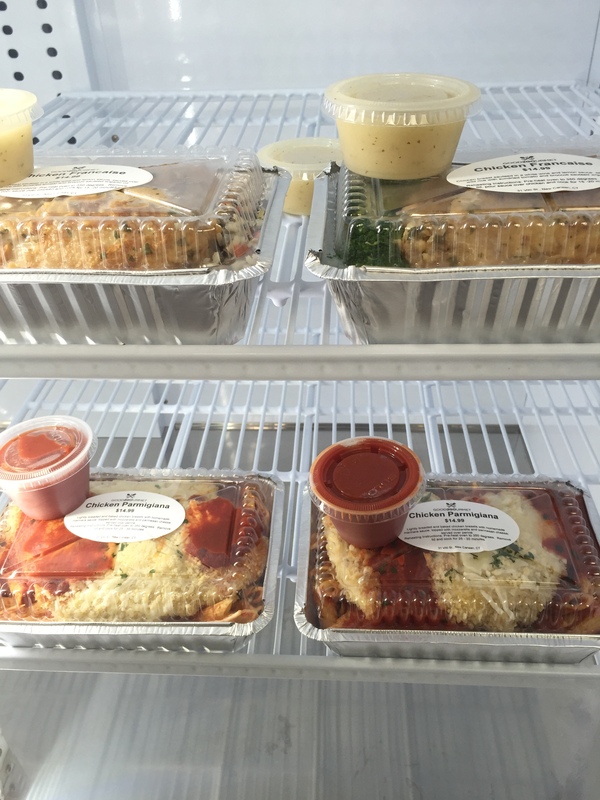 Located in New Canaan, CT, Good 2 Gourmet offers fully cooked meals, which are refrigerated to stay fully fresh and served in oven-safe containers for easy heating at home. Recently, we had the opportunity to take home some meals. Allen: The chicken was cooked perfect with the meat tender while the mushrooms and sauce added another flavor to the meal. Side dishes include rice and green beans provided the right combination. With my big appetite, it’s good to know the meals are portioned for two. Even I wasn’t able to eat the entire meal in one setting. Kristina: Meat was cooked medium rare, just the way I like it. The meat was good on it’s own, nice and juicy. However, for the perfect bite add the piquant sauce and you won’t be disappointed! Allen: Kristina and I don’t eat fish often as we’d like. 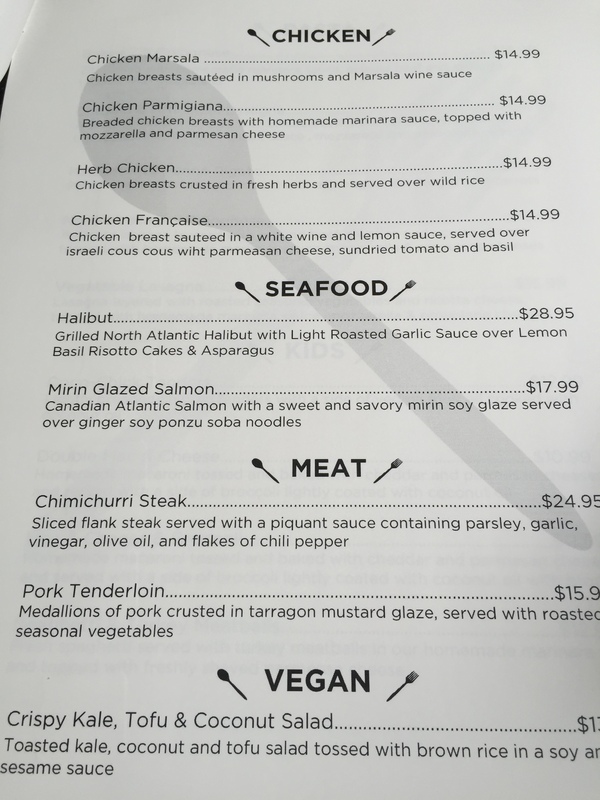 However after tasting the halibut, we might just start preparing meals centered around fish. We’d be lucky if we can come remotely close to creating the same flavor the chef created though. The fish was tasty and light and the lemon risotto complimented the halibut with a sweet taste. Kristina: Chef, can we get the recipe to this?! With bits of bacon sprinkled in, this is the ideal meal if you’re looking to satisfy both the savory and sweet taste buds. 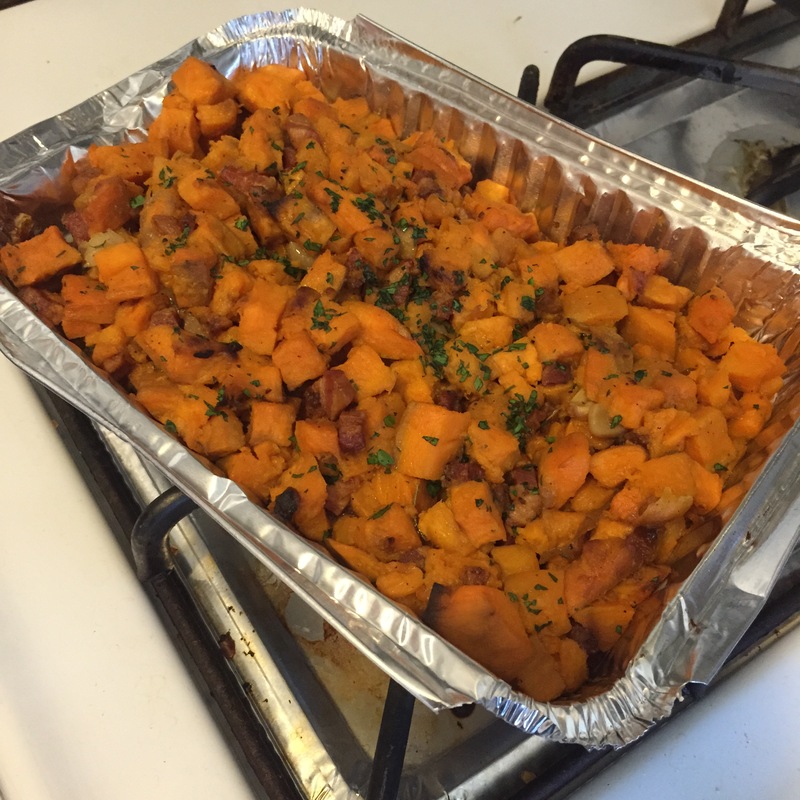 The concept for Good2Gourmet was born out of necessity by busy mom Lisa Strupp. Lisa is a mother of four: two under the age of six and two stepchildren in their teens. We can only imagine how she finds the time to deal with different mealtimes and various food demands. In-house Executive Chef, Eric Ulbrich, is a graduate of the Culinary Institute of America and has been voted “Best Chef America” by his peers in 2015. The menu provides maximum flavors with minimum sodium and no additives. Chef Ulbrich ensures that finest and freshest local ingredients are used in all Good2Gourmet products and dishes. Stop by and pick up a meal. 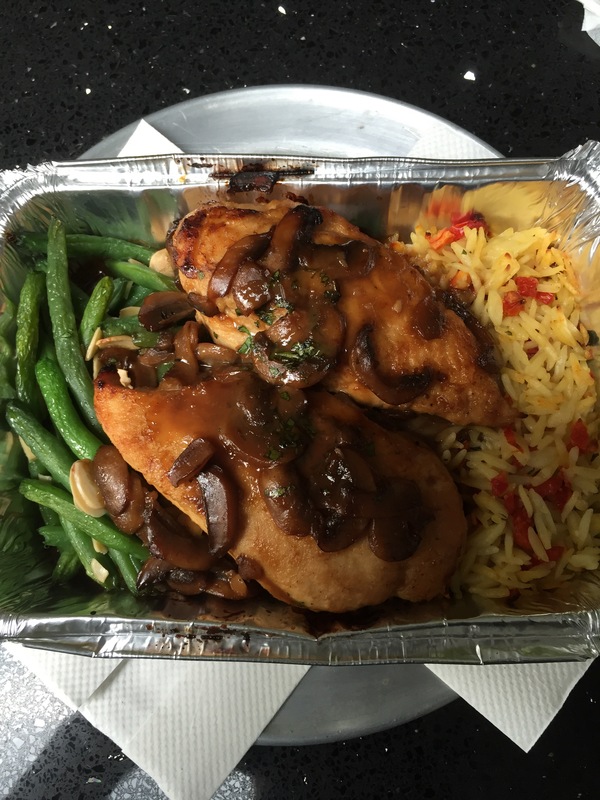 If you live in New Canaan and Darien, Good 2 Gourmet will deliver right to your door…how convenient. Don’t take our word for it. 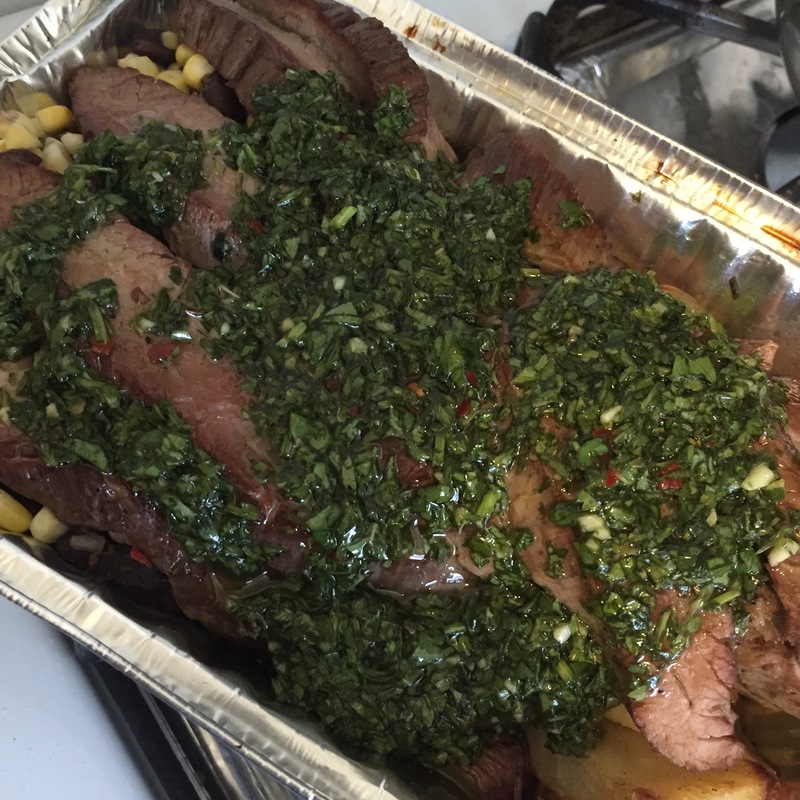 If you’re too busy to prepare lunch or dinner, let Good 2 Gourmet take care of it for you!